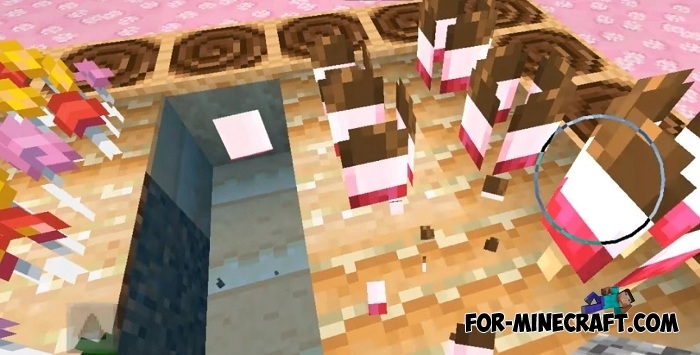 Incredibly sweet and tasty texture-pack for Minecraft PE originally created by Phantom for version 1.2. 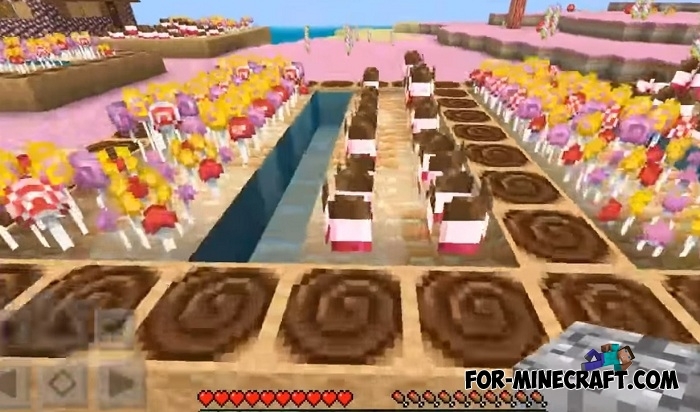 The game will become so sweet that even the earth will be covered with a layer of sugar with caramel and plants will turn into candies. 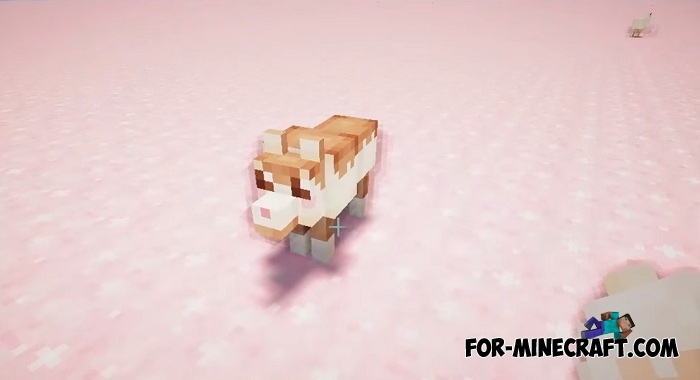 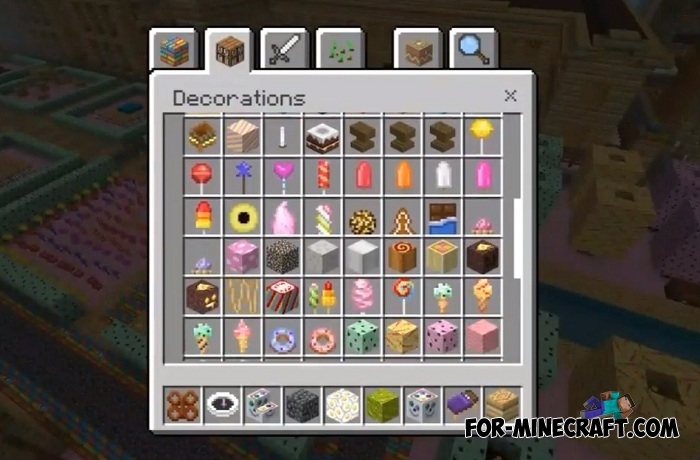 Most of everything existing in MCPE will get a new look with a sweet component: if we consider sugar cane, then its new texture is a huge candy. 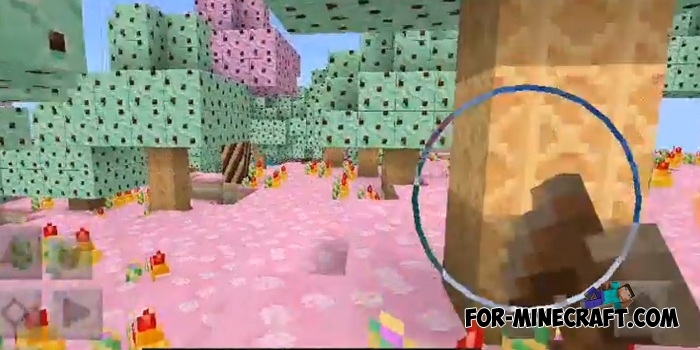 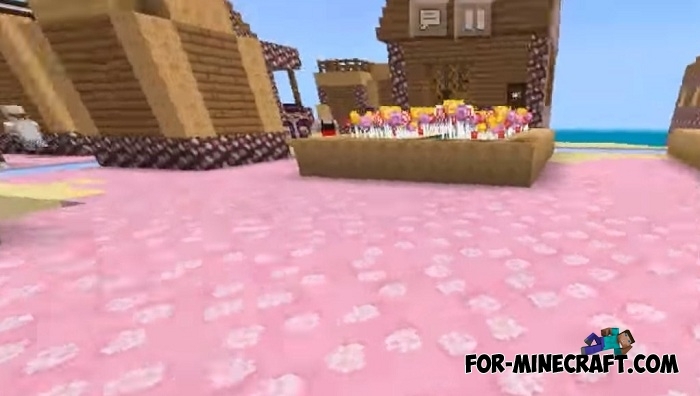 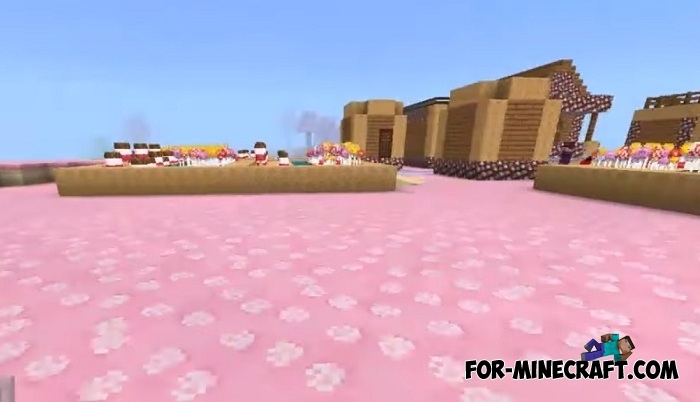 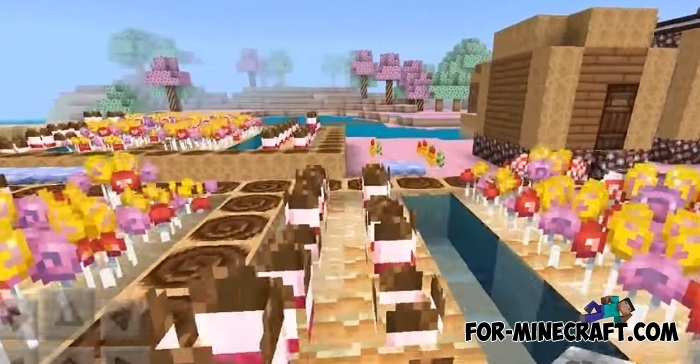 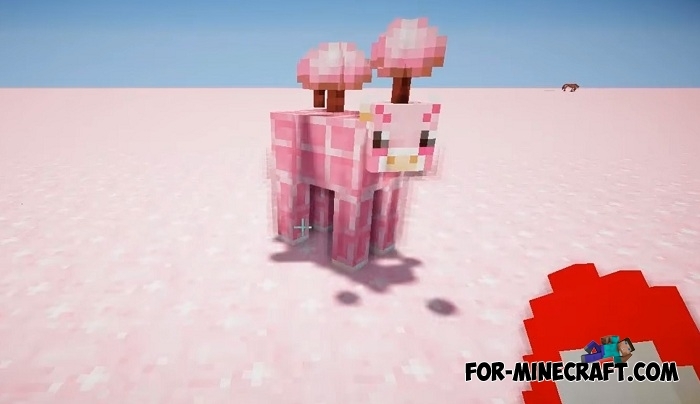 How to install the Candy texture pack?